Although it’s the marketing tagline for Duncan Meadows Golf Course on Vancouver Island, site of the recent men’s Canadian Amateur Championship, it could be adopted by any of the scores of courses across Canada that play host each year to provincial and national championships. Ming Hui, owner of Duncan Meadows, says the course hosted its first event, the B.C. Mid-Amateur Championship, in 1999. Since then, the course and its members have welcomed a veritable spectrum of tournaments: provincial junior and amateur championships, Future Links events, the Canadian University/College Championship, the Canadian Women’s Tour, and even an American Junior Golf Association tournament where, says Hui, a young Paula Creamer set the women’s competitive course record before heading off to LPGA Tour stardom. 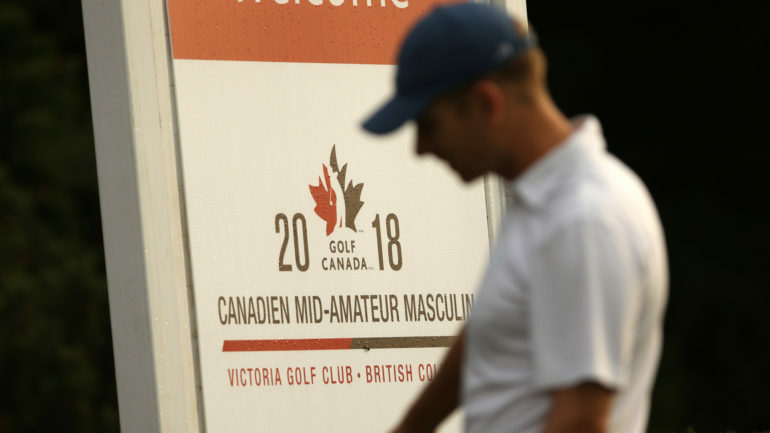 At any given time, Golf Canada is in contact with hundreds of courses in order to secure sites over the next three to five years for the 30 or so tournaments they conduct each year, says Adam Helmer, Golf Canada’s director of rules, competitions and amateur status. Phil Berube, executive director and CEO of Alberta Golf, agrees. 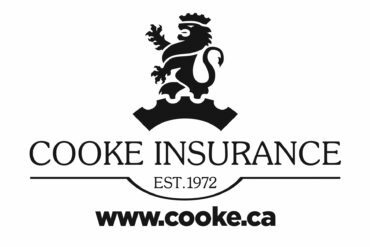 “We are very fortunate in that many clubs in Alberta see this as an opportunity to showcase their facility and demonstrate good will for the golf community.” He says the key is a “partnership” between the golf association, the members and staff of the host club, and the players themselves. 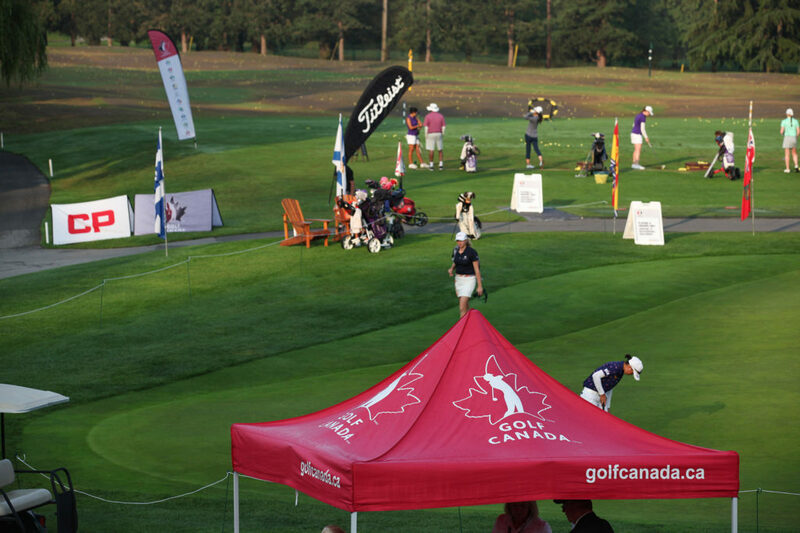 Finding the appropriate number and type of facility is a formidable task for Golf Canada and the provincial associations. 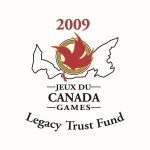 Although smaller provinces conduct a relative handful of competitions, Ontario runs more than 50 qualifying events and two dozen championships. 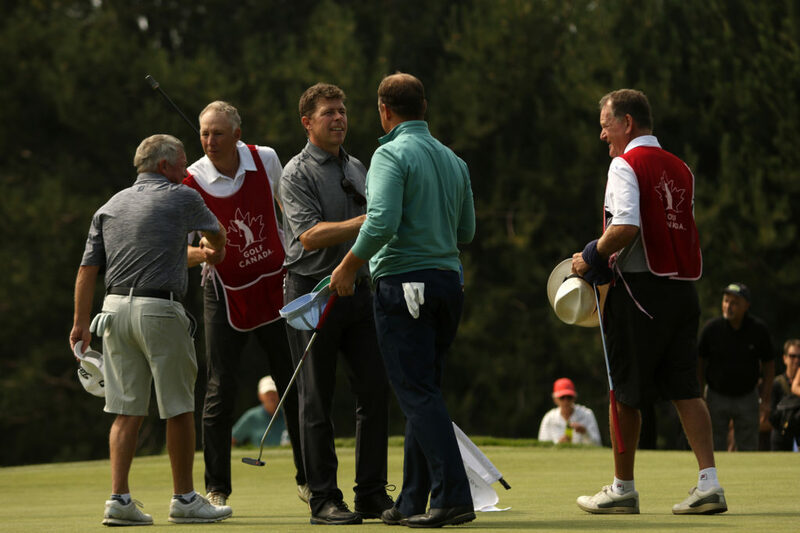 “It’s a very compact season and it’s difficult to schedule them all in during Ontario’s short summer,” says Rob Watson, Golf Ontario’s coordinator of next generation and competitions. Some provincial associations offer nominal remuneration to host clubs and that has made the experience more palatable for some courses, but there’s much more to the equation. While British Columbia, for example, does so, the association “works with host clubs to help them understand the local economic impact of hosting an event as well as revenue opportunities for food and beverage as well as local sponsorship,” according to Kris Jonasson, CEO of British Columbia Golf. Golf Canada, says Helmer, is working toward a new hosting model that would leave behind a “lasting legacy” commemorating their contribution to the game. That legacy could include donating Golf In Schools kits to local schools or some other support for growing the game locally. No matter what your motivation, reach out to your provincial association or Golf Canada to see what’s involved in hosting an event. 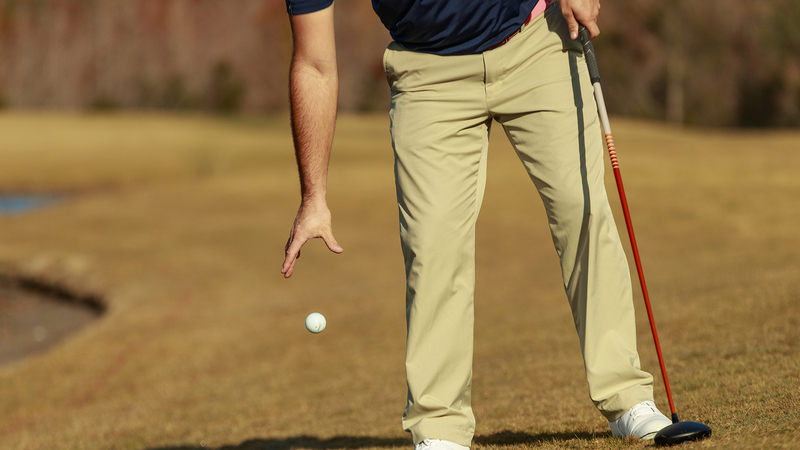 If for nothing else, do it for golf.